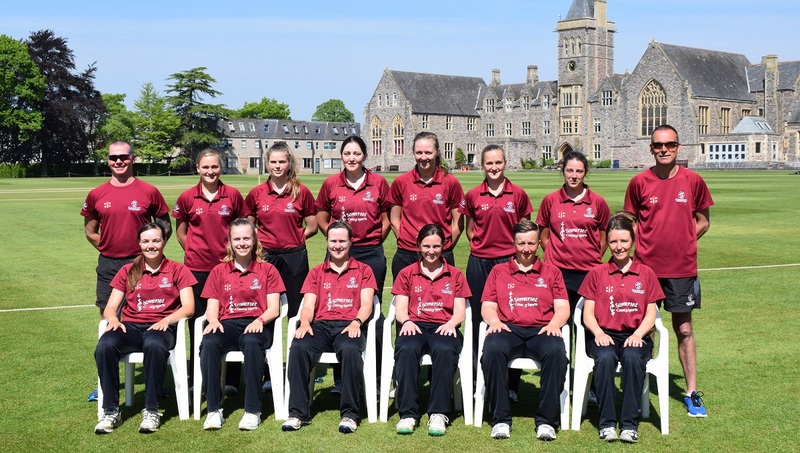 Since being appointed to the post of Women’s and Girls Performance Head Coach by Somerset Cricket Board at the start of last summer, Sophie Luff has become the face of Women’s Cricket in the County. We spoke with her earlier this week to find out more about her role. How did Sophie become involved with cricket in the first place? “Dad used to play cricket on a Saturday afternoon,” she said. “Along with my younger brother Jack we all used to go along to the matches as well as playing cricket in the back garden together. “I then got involved at Weston-super-Mare Cricket Club where I predominantly played boys cricket. I also played a lot of cricket at Hugh Sexey’s Middle School, where I captained the boys team. “I played a lot at King’s of Wessex in Cheddar as well and it was at about that time that I got picked for the Somerset Emerging Players Programme, which was again mainly boys. “At that time I came down to the County Ground where Pete Sanderson was my first proper coach. I then progressed through the age groups and got in to the Somerset Women’s side when I was about 15, so I was quite young really. 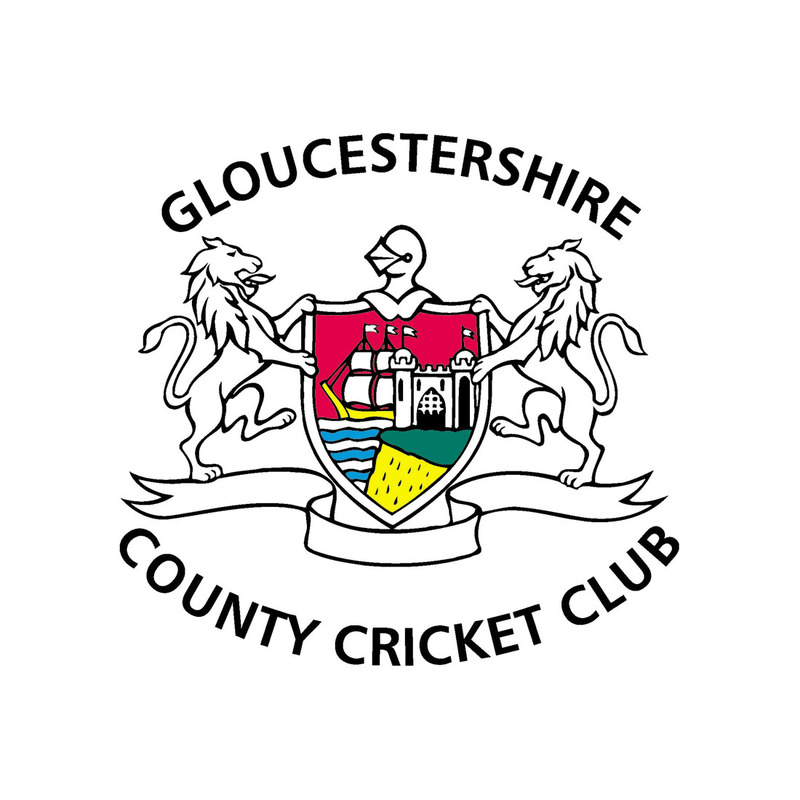 Sophie started working for Somerset Cricket Board about three years ago as a Community Coach. She still does this on a part time basis, funded by Chance to Shine. The other part of her job is as the Women’s and Girls Performance Head Coach with the SCB. 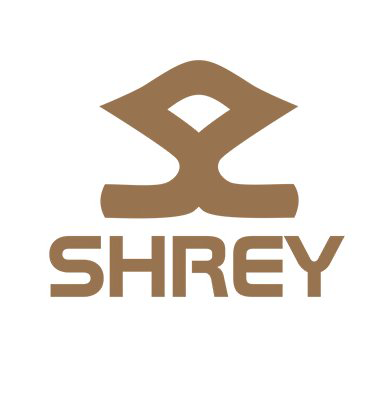 “Since I’ve been appointed, I’ve been working in conjunction with Matt Drakeley (SCB Performance Head Coach) and we’ve put together a plan to try and align the programmes as closely as possible so that the boys and girls are getting equal opportunities. About how many girls are involved with Somerset Girls Cricket? “On the EPP we’ve got four girls and there are two who are part of the Academy. They all train together on a Thursday evening. In the county age group squads, the Under 13, 15 and 17s have all got around 20 players in them. The rest of the girls who we saw on assessment days are involved in pathways. I think we saw 150 girls on the assessment days and we are providing them all with a programme, which I think is fantastic. “The most exciting part of the assessment days was that we were seeing new girls involved, not just at the younger age groups, but girls who we had missed in the past. “Winning the World Cup on home soil and the members of the England squad doing what they do as ambassadors has helped the game to grow massively. The ECB has now got more funding for the women’s and girls game, which has opened it up a lot more. Sophie then talked us through one of her typical days. “On Thursday morning I drove to Cheddar First School for 9am to deliver an assembly. Then I worked with two groups of year three children and delivered some sessions on the playground. “I then drove down the M5 and came into the office at the Cooper Associates County Ground for about an hour to do some admin and catch up with some emails. “Then I went across the road to St James Church School to deliver another two sessions, so I was there for a couple of hours. After that I came back to the Centre of Excellence to take charge of the EPP girls from 6pm until 9pm. 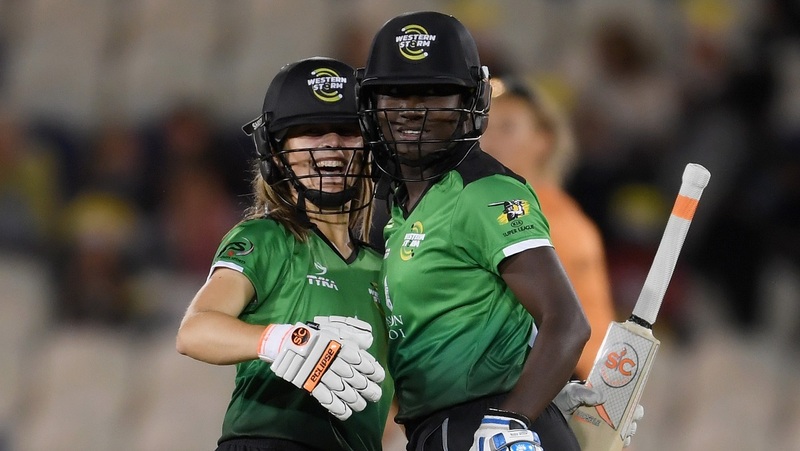 In addition to her work, Sophie also enjoys playing cricket and has been part of the Western Storm squad ever since the Kia Super League was established. “I’ve been involved with Western Storm for the last three years. We start back with the winter training squad very shortly and I hope to play again for them this summer. Sophie will also hope to get to play alongside her Dad and brother for Lympsham and Belvedere in the Somerset Cricket League, another aspect of the game she enjoys. Certainly Sophie’s contribution to cricket is much appreciated wherever she goes. 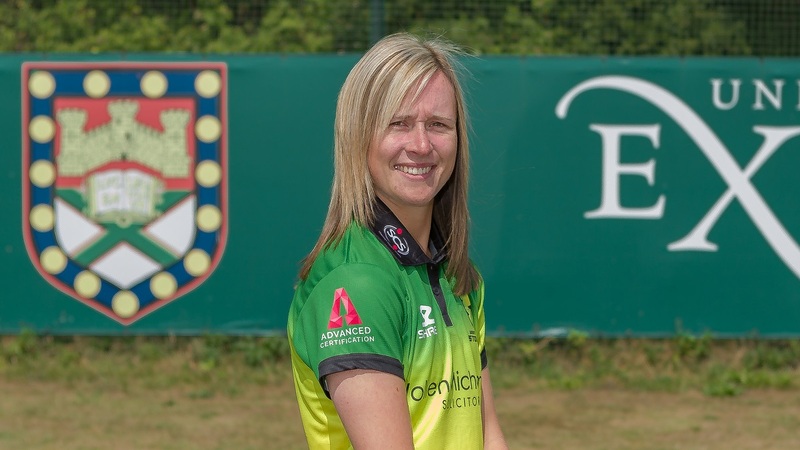 One of the schools that Sophie has worked in is Kingsmoor Primary at Bawdrip, whose Head Teacher Mick Bird said: “We’ve been very fortunate to have received cricket development support from Sophie for several years through the ‘Chance to Shine’ programme. “As well as having all the skills necessary to plan and deliver an engaging programme for our pupils aged four to 11, she is also an excellent role model, especially for our girls. “Due to their early participation in the sport and Sophie’s inspirational presence, our children are always eager to get involved in cricket events at school. 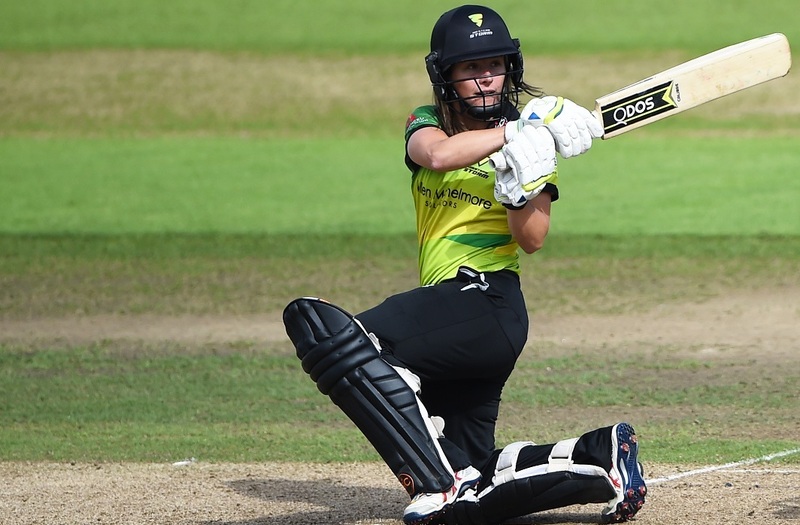 With Sophie as a role model, is it any wonder that women and girl’s cricket in Somerset is such a growth area of the game?